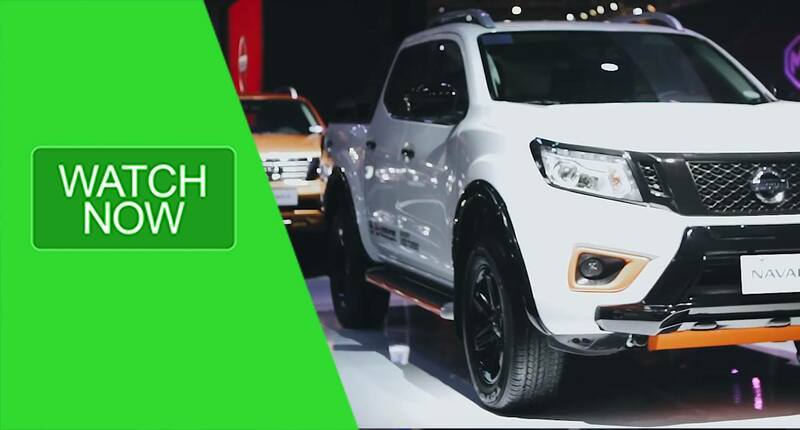 TessDrive.com attends the opening day of the 2019 Manila International Auto Show! On the 15th year of the country’s premier car show, we provide a glimpse of the launches and displays of iconic brands such as Hyundai, Volkswagen, Kia, Mitsubishi, Ford and Suzuki. The 2019 MIAS is ongoing until Sunday, April 7, at the World Trade Center Metro Manila in Pasay City.